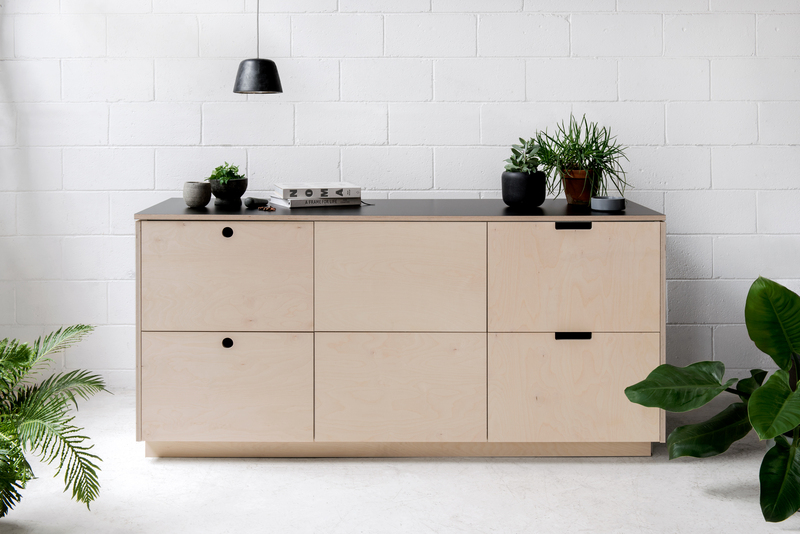 Our Natural Plywood range radiates the warmth that can only be achieved with timber. Each panel is a unique expression of nature, that engages our emotions and senses like no other material. It retains its character and integrity over time yet transforms as it takes on the patina of age, so it becomes more beautiful as it ages and tells the story of life. A ‘real’ material with longevity and soul. 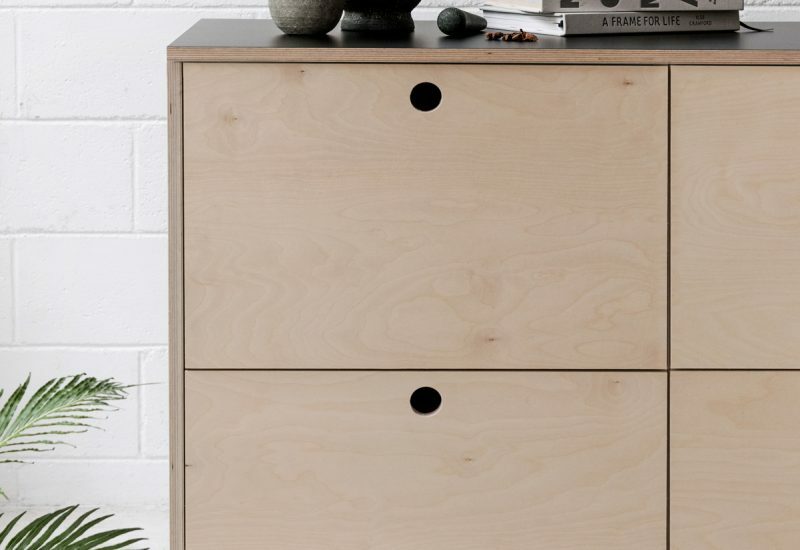 Made from White Birch, a multi-layer long grain hardwood ply that is the best in the world for joinery. 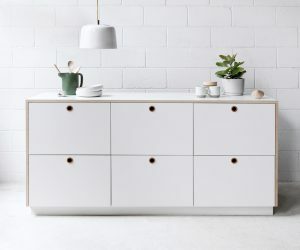 The range is available in doors, drawer faces, panels, kickboards and bench tops. The range is available unfinished and finished with a natural oil and wax emulsion. 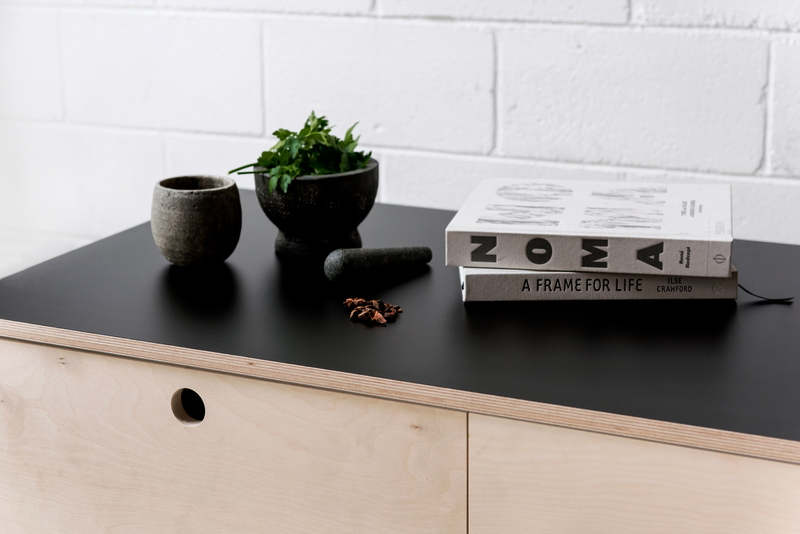 For more information and samples of the Natural Ply Core Range please visit our website. 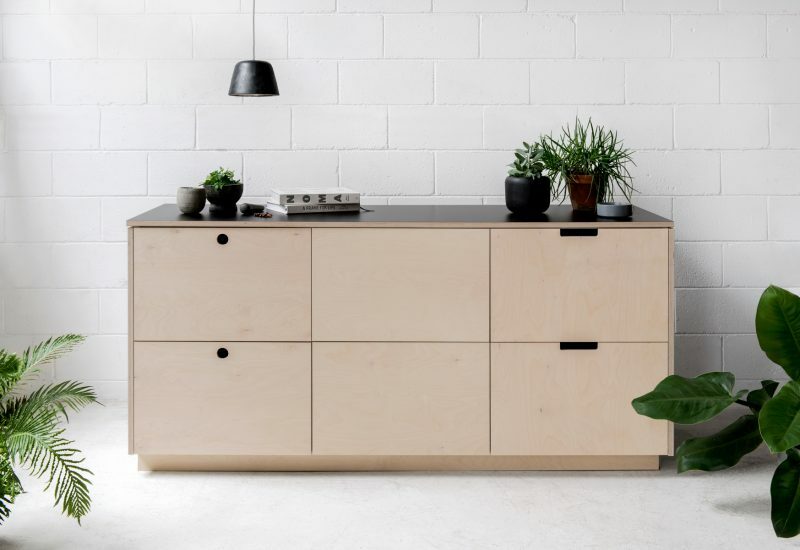 Arkie fronts and counter-tops are made of Chain of Custody Certified Birch Plywood, ensuring it has been sourced from responsible and sustainable forestry practices. The clear finish we use is a natural hardwax oil, that is food and family safe. All of the materials we use have been carefully chosen to create robust fronts and counter-tops that will have great longevity. 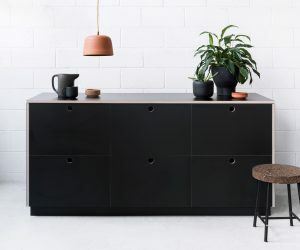 Arkie provides a local hack to IKEA Metod kitchen cupboards with a range of the highest quality, environmentally responsible Birch Plywood fronts and counter-tops that are easily applied to the Swedish giant’s inexpensive carcasses. The range helps you create a long lasting kitchen with an architectural edge, at an affordable price. 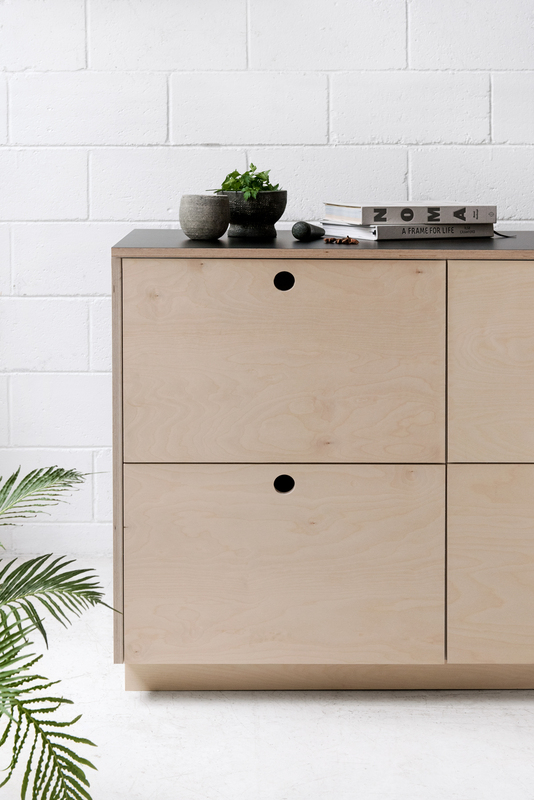 The Arkie Core Range is manufactured with great care in Australia, available in a range of finishes and finish levels to suit your budget.